We can all agree that tousled beach waves are a signature summer hairstyle. The easiest way to get surfer-girl hair is to hit the beach, but if you can't make time for a getaway just yet, there are products to help you get the look right at home. 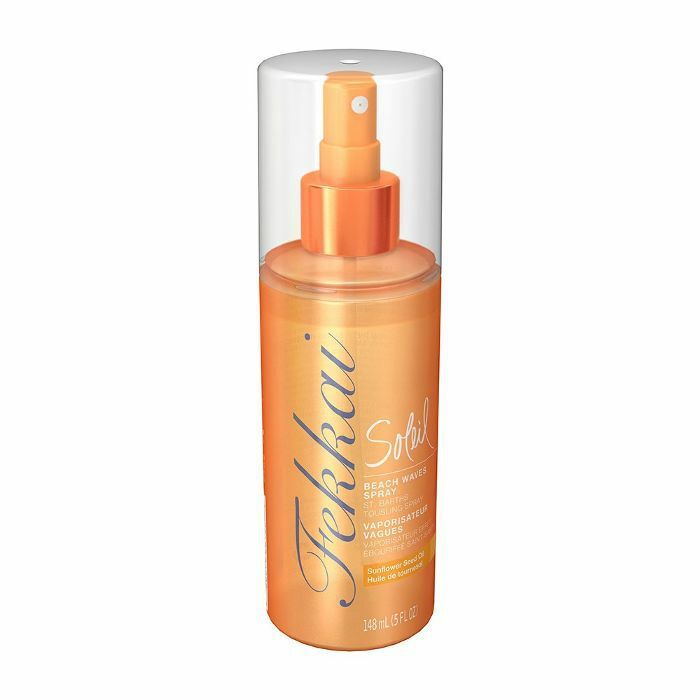 While some of these texturizing sprays can leave hair feeling sticky and crunchy, we've found a handful that will achieve the summer-perfect style you want while leaving hair totally touchable and soft. Keep scrolling to check out our picks for the best sprays for gorgeous, silky waves. This newcomer from Jen Atkin's line is quickly reaching cult status. 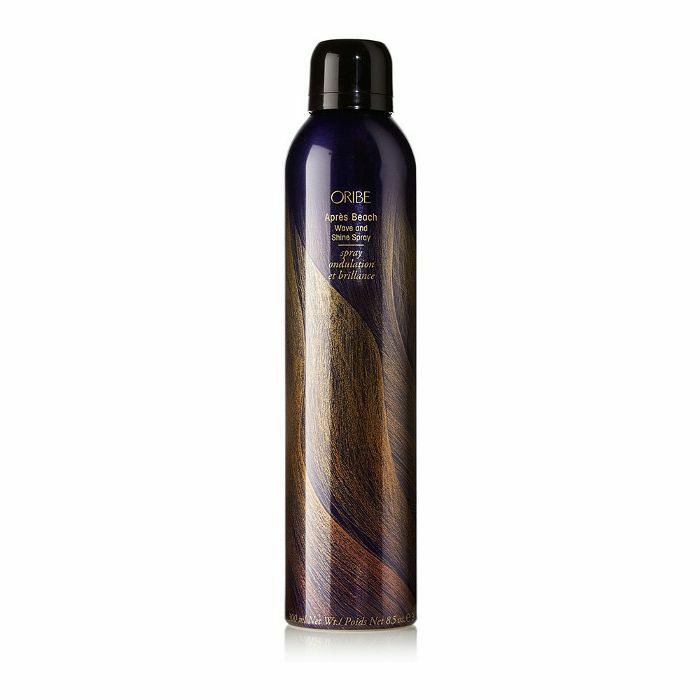 The rice protein–infused mist will add body and give natural-looking waves to the straightest of hair without drying it out. It also has a scent with notes of luxe amber, white musk, and lemon that lingers softly as the day goes on. If you have thick locks, you'll want to enlist the help of this lightweight product to amp up texture. Hair will get a chic windswept look that's piecey and totally effortless. It also works double-time to give hair that natural, unfussy vibe while enhancing shine, courtesy of a mix of moisturizers that includes marigold extract and safflower seed oil. Spritz this editor favorite on damp hair, scrunch, and voilà, beach waves appear. 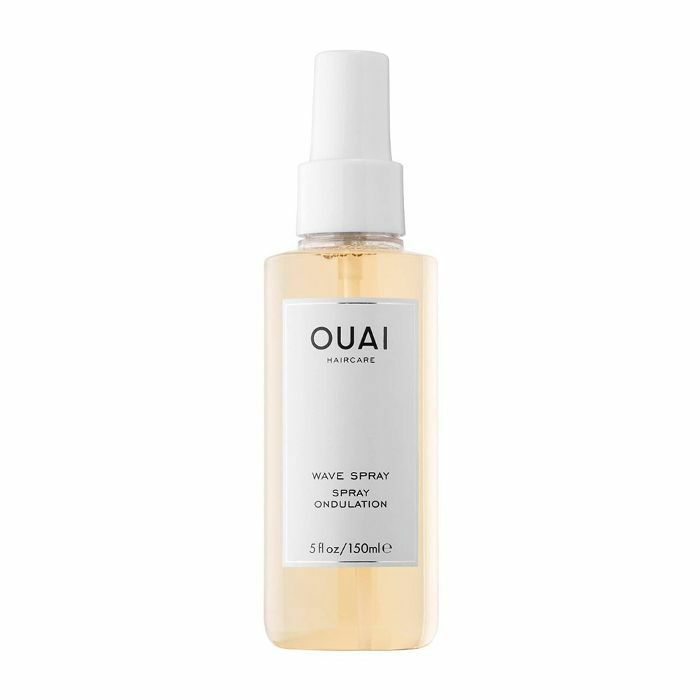 This sea salt–infused spray is a great option for those looking for a more subtle effect or if hair is naturally wavy and just needs a little oomph. Plus, the price is right! This award-winning favorite is basically the beach in a bottle, but better (if that's even possible). 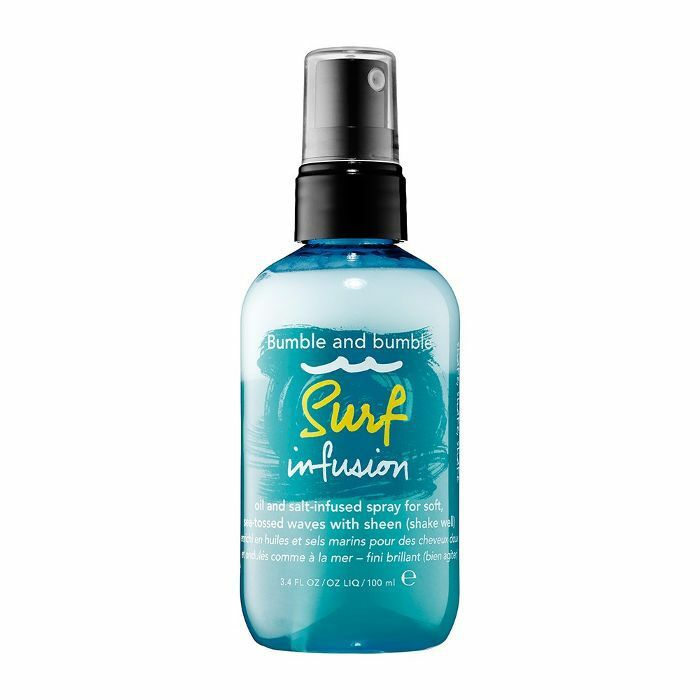 The reiteration of the original Surf Spray has added tropical oils and sea botanicals to provide added shine and softness while providing its signature texture. It also has UV protection, which is a bonus. If you're looking for beachy texture and have hair that's on the frizzy side, look no further. 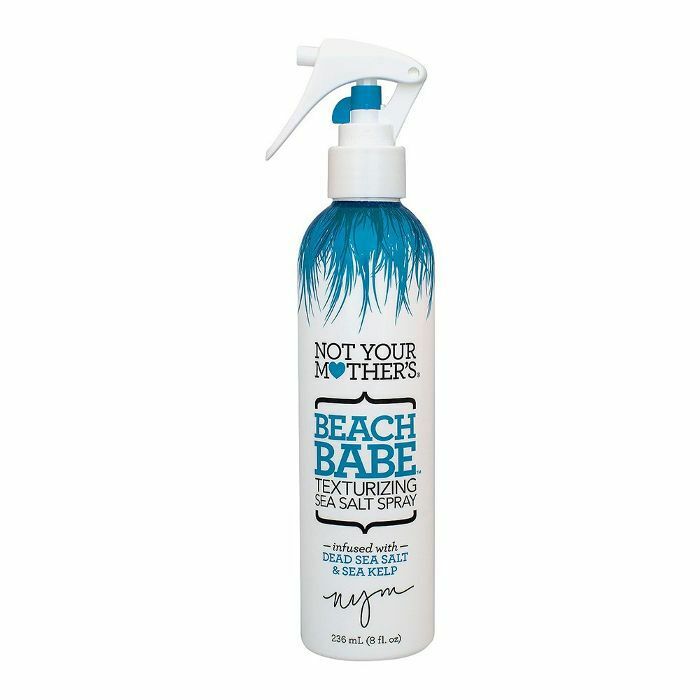 This sea-salt spray boasts moisturizing properties to tame frizz and add volume to your tousled waves without any added stiffness. What's your favorite product for getting the perfect beachy waves? Tell us in the comments!